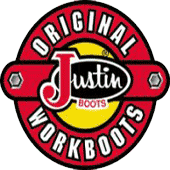 Justin 491. 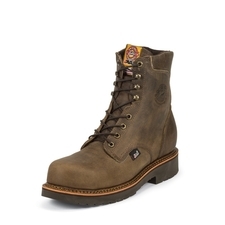 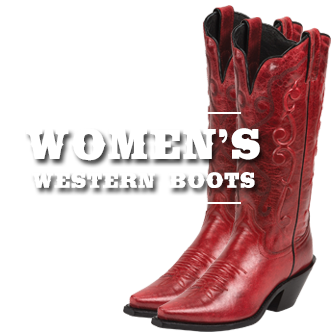 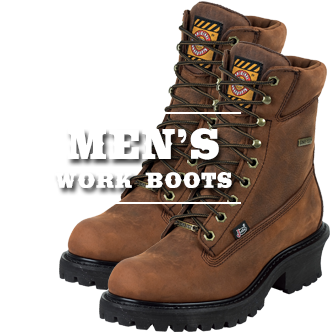 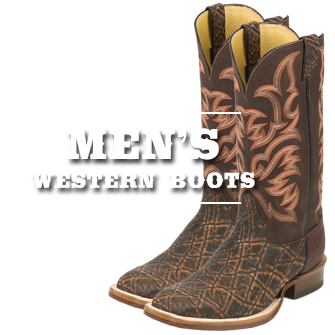 Men's 8" Crazy Horse Lace CompositionToe Boot. 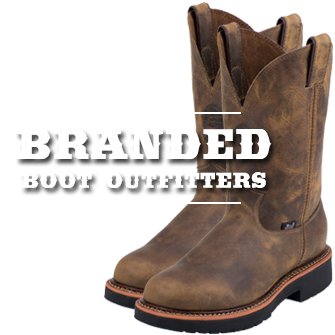 Justin J-Max Double Comfort System.